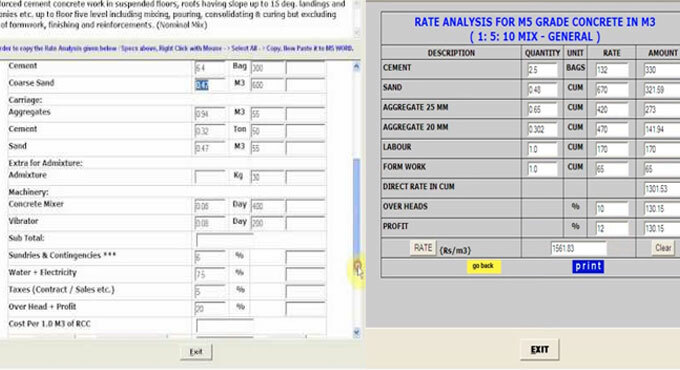 This construction video is based on Super Rate Analysis Software. This construction program is used to analyze rate for over 1299 numbers of building components which are very essential in civil engineering sector. The software is specifically designed for Civil Engineers, Architects, Contractors & Builders. The software is very user-friendly and adheres to AS PER IS: 7272 and CPWD Specifications. * Extracts from IS: 456, 7272, 10067, 10421, & 11638.